Come have a look at the new Flexycult – Incubation System for Advanced Therapy Labs. Comecer will be at the International Society for Cellular Therapy Congress at the ExCeL London. We have two products in particular that are developed for Cell Therapy: FlexyCult and MCCI. FlexyCult represents a new way of handling your cell culturing processes. It is a scalable incubation system for Advanced Therapy Labs. 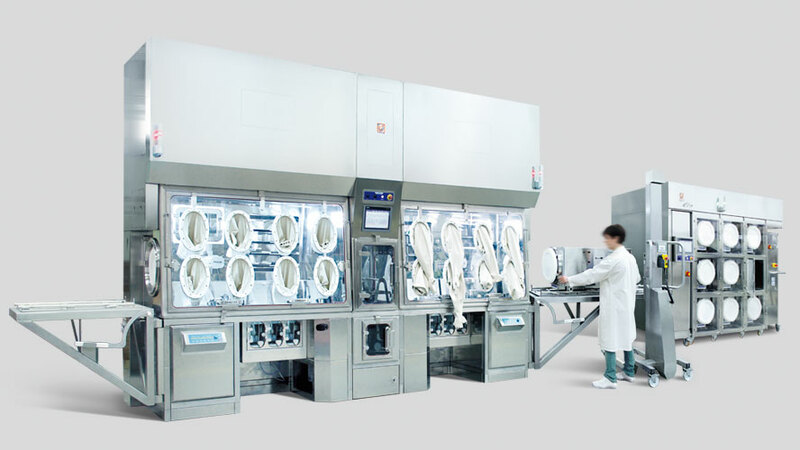 MCCI is a Modular Cell Culture Isolator, an isolation technology solution specially developed for Regenerative Medicine and Tissue Engineering. Stop by STAND 813 to learn more about our innovative solutions for Regenerative Medicine laboratories and fix an appointment with our Regenerative Medicine & Pharmaceutical Compounding Manager, Marco Fadda. 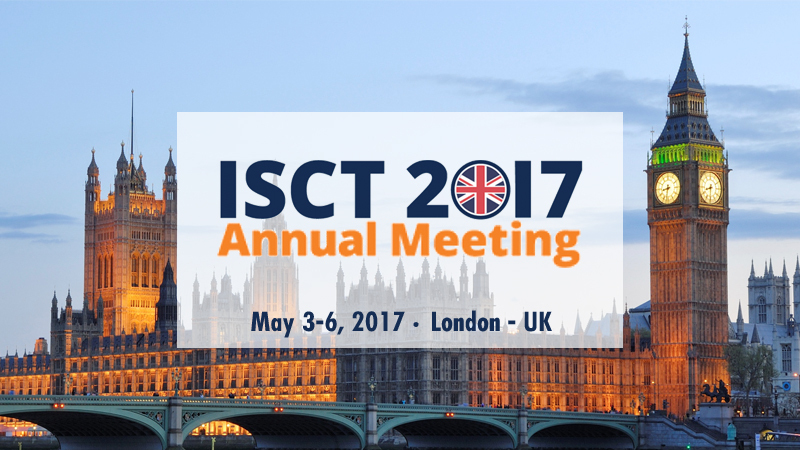 ISCT 2017 is expected to draw in over 1500 delegates globally. The Annual Meeting will serve as the prime opportunity for you to network with experts within the global cell therapy arena.